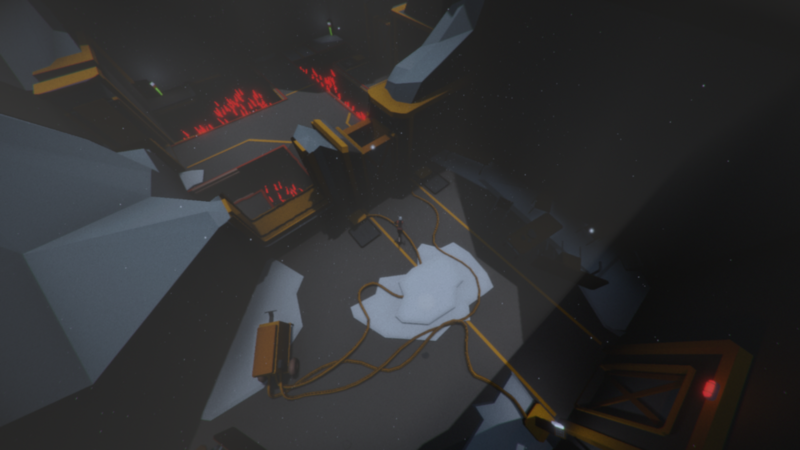 Facility Alpha - 7 is a 3rd person puzzle and exploration game, uncover the secrets and story of Facility Alpha - 7. Working with your partner to solve and progress through each level, trying to find your way out and back to freedom. Developed from Jan 2017 - Apr 2017. Made in collaboration with 7 people. Using Unity, Adobe CC & Maya. My roles: Team Leader, Designer, Programmer & Artist.